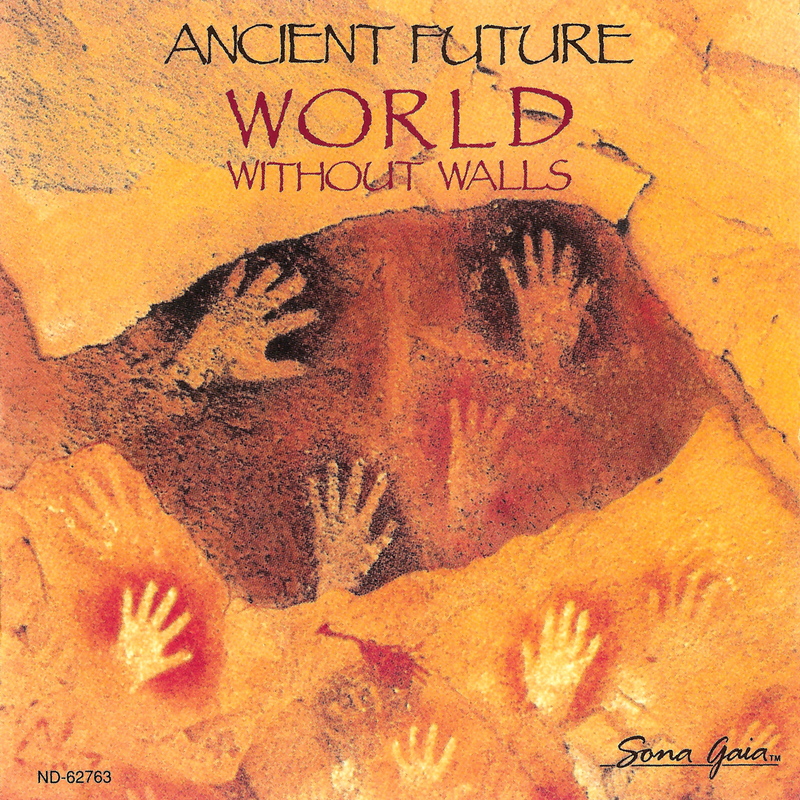 San Francisco Bay Area-based Ancient Future was all about “world fusion” before world music was even a genre. To honor the band’s reunion this summer after a 15-year performance hiatus, Capitol/EMI is giving their fifth and most accessible disc its first digital release. Violinist Jim Hurley came on board for this long-out-of-print 1990 outing, joining the core group of guitarist Matthew Montfort, keyboardist Doug McKeehan and percussionist Ian Dogole and remaining as a member for the rest of the group’s seven studio albums. Tabla player extraordinaire Zakir Hussain was recruited for three songs, and the record also is an early engineering/production credit for alternative pedal steeler Bruce Kaphan (who, alas, only plays shaker here). Several exotic instruments spice up this instrumental stew, including electric violin and synthesized thumb piano (“Dance of the Rain Forest”), steel drums (“April Air”), and Balinese gamelan and Chinese flute (“Nyo Nyo Gde”). Other highlights are “Lakshmi Rocks Me,” a tribute to south Indian violinist L. Shankar; “End of the Beginning,” a mashup of ancient Celtic and Indian influences; “Turkish Taffy,” boasting a triple-lead attack comprising guitar, piano and acoustic violin; “Indra’s Net,” inspired by Hindu mythology and featured in the soundtrack for the drift-net fishing documentary “Closing the Curtains of Death”; and “Gopi Song,” a tip of the hat to Pandit Ram, master of a north Indian bowed string instrument called the sarangi.